fabulous paper doll souvenir books, raffle room, sales room and freebie table. An optional Wednesday tour will be offered for an additional fee. A HUGE thank you to Sharry & Micheal O'Hara for the FABULOUS 2018 Seattle Convention! There are many regional clubs around the country. Email Jenny to receive a list of clubs and contact info. 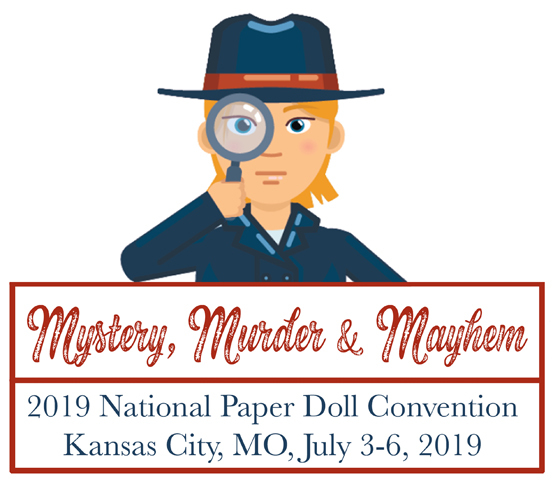 Let us know if you are hosting a regional paper doll party!